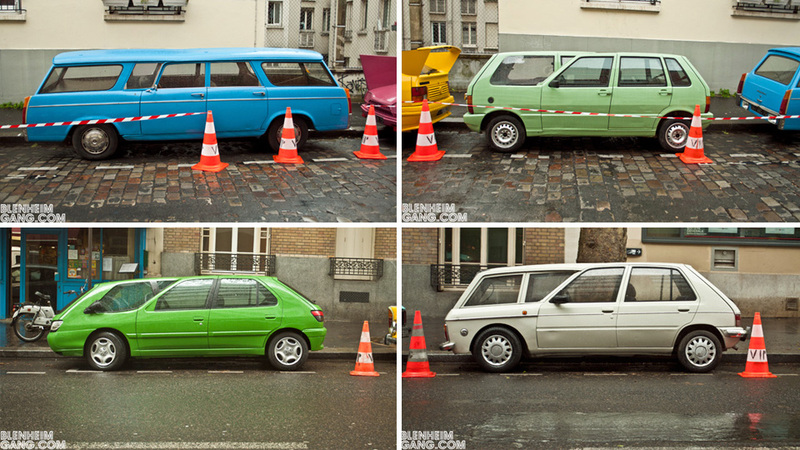 What Do These Crazy Hacked Cars Have To Do With Michel Gondry's Next Film? When you're walking through the set of a Michel Gondry film, you can't expect that everything is going to seem normal, or even make sense. Case in point, he's currently shooting an adaptation of Boris Vian's The Froth on the Daydream on location in France, where Yan-Alexandre snapped these photos of a series of utterly bizarre hacked-together vehicles.